From Cape Town: Travelling on the N2 Highway, take the R44 offramp towards the Strand. Pass the Somerset Mall on the left hand side. After the traffic lights (Kia Showroom on the right hand side), travel about two hundred metres and then take the slip road on the left. This leads into Niblick Way. Parc du Links is on the left hand side. Miller Bosman Le Roux has practiced uninterrupted in the Helderberg since its establishment in 1970. The clients of Miller Bosman Le Roux benefit from a broad range of skills and expertise provided by dynamic and dedicated attorneys with a wealth of experience. The firm quickly grew to be one of the most prominent and respected firms of attorneys in the Helderberg area, and had offices in the Strand and Somerset West from 1987 until 2007. In 2006 the directors of Miller Bosman Le Roux recognised the benefit to clients of being situated in a new business centre of Somerset West in close proximity to the Somerset Mall. New offices were built and Miller Bosman Le Roux proudly took occupation in June 2007. Miller Bosman Le Roux is known for its open door approach to all members of society to whom good and affordable services are always available. The firm has been successful in forging long standing relationships with clients, many of which span over several decades. Recognising the potential benefit to clients, Miller Bosman Le Roux joined the Phatshoane Henney Group in 2013. 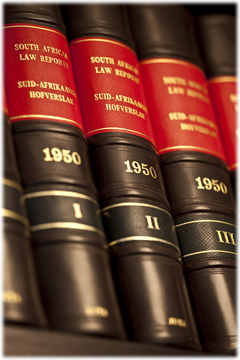 The Phatshoane Henney Group is the largest association of independent attorneys in South Africa. The group’s support services enhance the ability of member firms to excel and to differentiate themselves, ultimately enabling member firms to provide an even better service to their clients. The group’s support services include, amongst others, staff training, legal research through a centrally situated Knowledge Centre, and strategic partnerships. The offices of Miller Bosman Le Roux are situated in the town of Somerset West, adjacent to the R44 in close proximity to the Somerset Mall regional shopping centre. Miller Bosman Le Roux is intent on rendering services that are professional and efficient. Miller Bosman Le Roux prides itself on giving personal attention to clients and on the accessibility of both the practising attorneys and the supporting staff. Miller Bosman Le Roux boasts a team of approximately 30 loyal staff members, four of which have been in the employ of Miller Bosman Le Roux for more than 20 years. 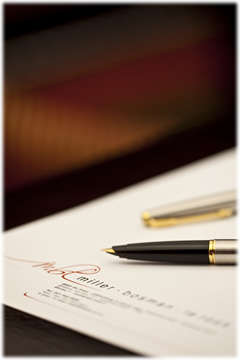 Miller Bosman Le Roux is situated within the magisterial jurisdictions of Somerset West, Strand and Gordon’s Bay. 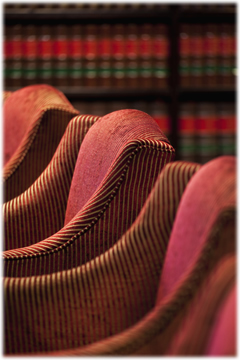 The firm is also located within easy reach of the recently established Regional Civil Court in Somerset West. Miller Bosman Le Roux is acutely aware of its social responsibility and the firm has remained committed to its local community. The firm’s involvement extends from sponsorships and local investment to grass roots participation by the directors and staff with community projects, school boards, community organisations and sports clubs being amongst its beneficiaries. Central to the values and culture of Miller Bosman Le Roux is support for Black Economic Empowerment and transformation. This is evident by the firm being a level 5 contributor to BEE and a Value Adding Supplier. Douglas Henney, Nico le Roux, Grant Hill, Jan van Zyl, Gerhard Smit.